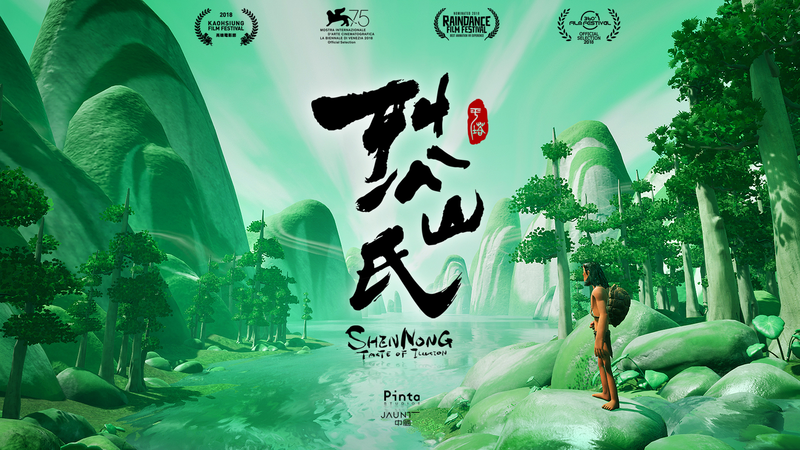 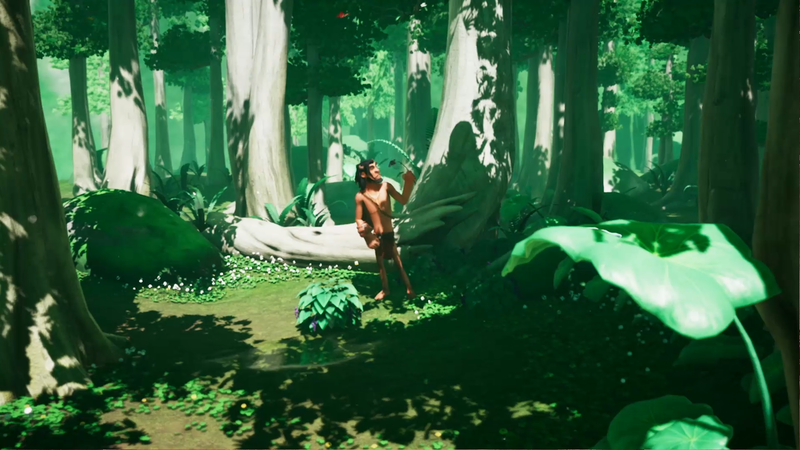 In ancient times, Shennong explores the forest deep in the valley to collect unknown plants with unique tastes and effects. 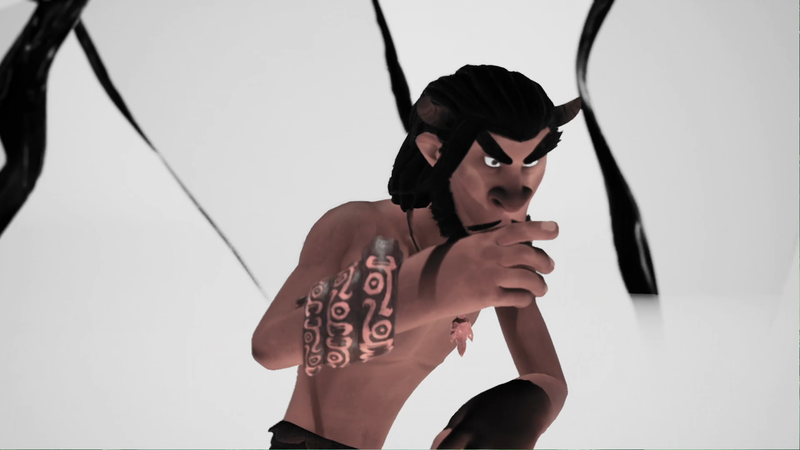 A beautiful flower tempts Shennong and he is poisoned by tasting the petals. 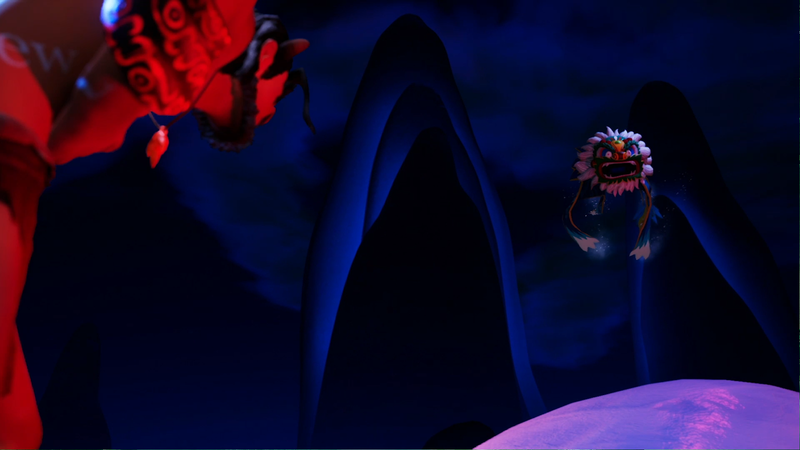 Shennong is immersed in illusion as the flower turns into a mythical beast, which torches him to his last breath.